Since i started crocheting I wanted to do a scarf for my man. Rummaging the net for the pattern I laid my eyes on a beautiful scarf pattern with ribs. Alas! It is a knitting pattern.Again started my hunt in the web world and hurray! I found a simple crochet technique to create the ribbings just like knitting. 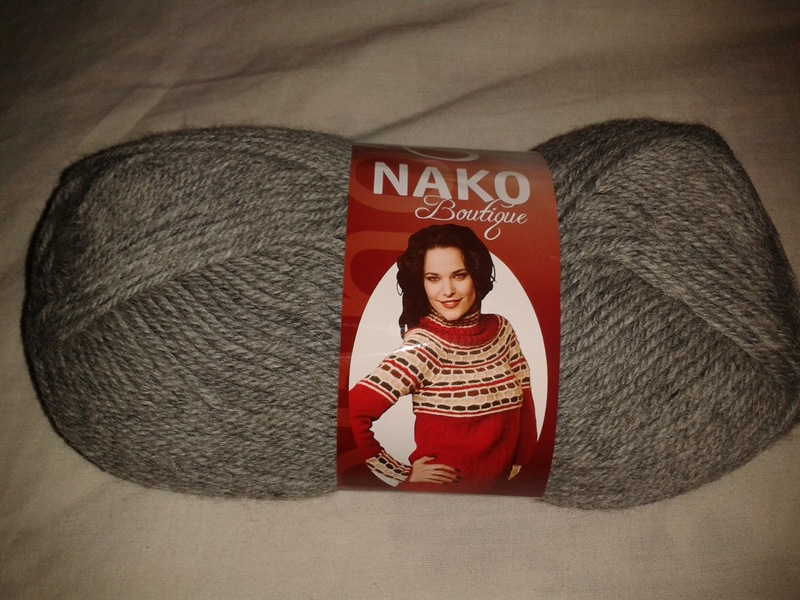 Ordered for yarn in Pony craftstore which is 100% wool and 8ply thick. 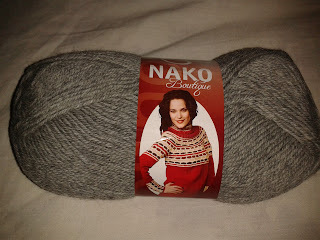 Here is the yarn that i got from Pony store. 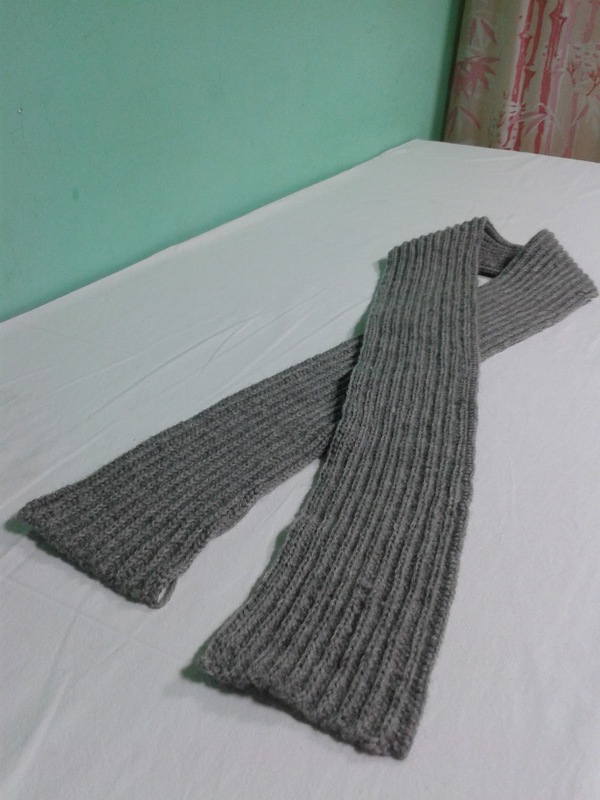 The Ribbed Scarf that I crocheted! He just loved this Scarf and me too:) This is my New year gift for him..
Wow , that is lovely, how did you do it?